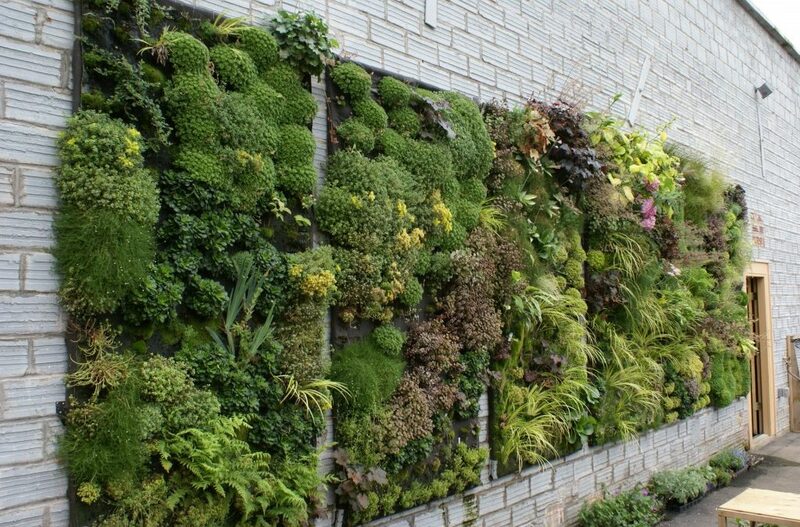 If you’re thinking about doing something with that bare wall in your patio, why not grow a beautiful vertical garden? Vertical gardens, also called living walls or green walls, are gaining a lot in popularity not only because of their beauty, but also how they conserve water and regulate temperature. If you’d like to grow a living wall by yourself, the easiest way is with a kit from a reliable living wall design firm, like elmich.com or eltlivingwalls.com. Planting is easy. Once the plants root, you simply mount the unit vertically and start enjoying your living green wall! Mix your growing medium in potting mix in a tub. Line the vertical modules with geotextile fabric. Fill the geotextile bag with your growing mixture and cover with a piece of the fabric. Put the lid on the greening module, keeping the module on its side and cut an X into the fabric. Insert a variety of plants, including lettuce, basil or other shallow rooted plants, veggies or herbs, placing a plant in each section. Keep the module facing up for at least two weeks and water it well. This will allow your plants to take root. Secure the module to a wall with either galvanized bolts, or preferably a vertical garden support structure made from steel. There are other support frames made from wood and plastic as well. Want to learn more about Vertical Gardens? Here are some great links to other articles and resources on living walls. 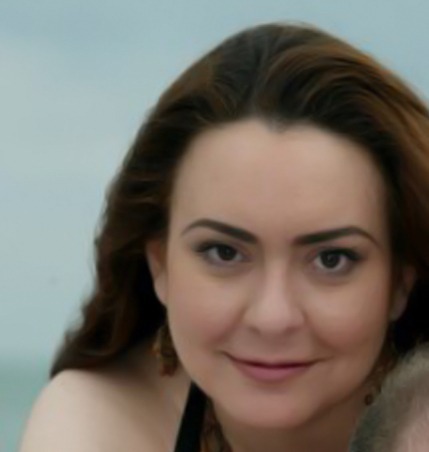 I’m Kathie Ortiz-Garcia. I’m an aspiring design journalist with a love for the outdoor room. Patio decor, furniture, bbq and grilling and beautiful outdoor spaces. I keep some of my articles here on Outsiders Within – dedicated to those who love the outdoor leisure lifestyle in private. What are Umbrella Wind Vents? Gas Grills – Propane or Natural Gas?